After a difficult year with the passing of founding member Piotr Grudziński, Riverside made a triumphant return on stage this year. A new album is scheduled for next year and Riverside will play the Loreley on Friday, 13th July 2018. 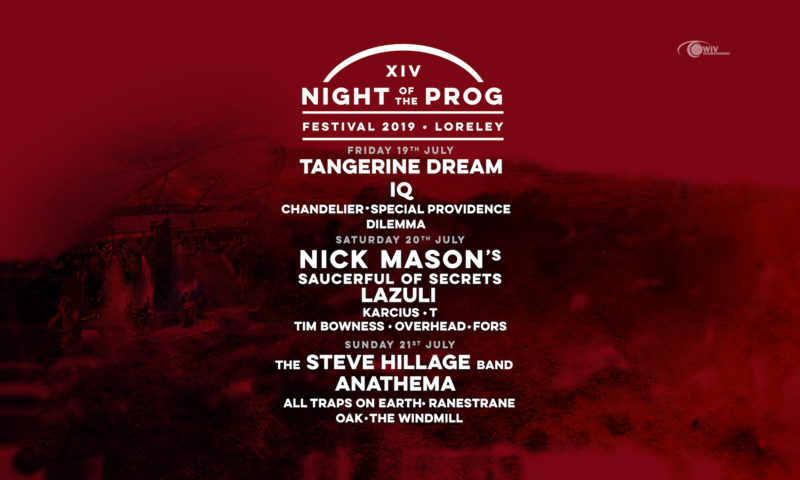 Sign up for the Night of the Prog Festival Newsletter and get notified about addition to the lineup or other news concerning the Night of the Prog Festival.